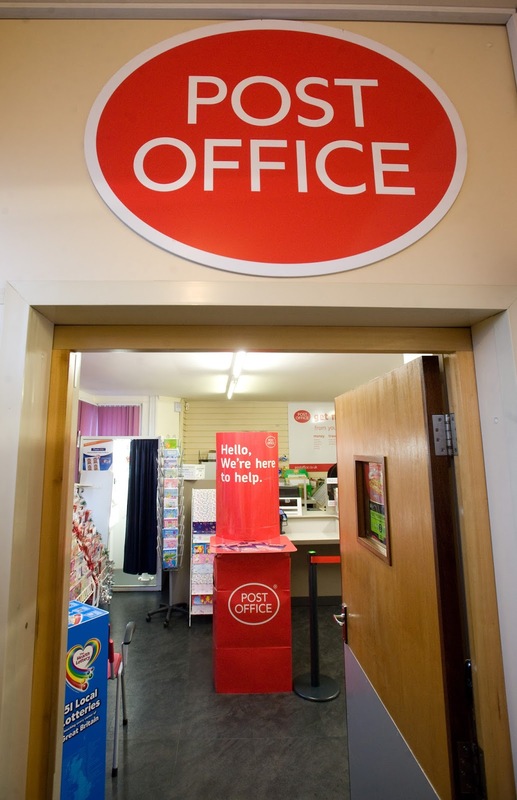 Darnall Forum Trading, which runs Darnall Post Office, is a wholly subsidiary of Darnall Forum. The Post Office has won national and regional awards for sales and customer service. 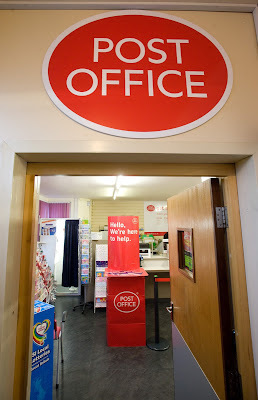 Our main purpose for running the post office is to promote the regeneration of Darnall Centre as a commercial and retail hub - somewhere people come to shop and do business - and to meet the needs of local residents and small businesses who would otherwise have to travel a considerable distance to find another post office. An excellent opportunity, has arisen for someone willing to work flexibly for a minimum of 16 hours per week on a rota between 8.15am - 5.45pm over 5½ days, at Darnall Post Office. Any keyboard, EPOS and proven communication skills with the public would be of great benefit. The appointee will be able to work quickly and accurately in a busy environment with patience and a helpful, friendly manner. These are essential attributes. Cash handling experience, and previous experience working in a post office, are also desirable, but these are not essential attributes. Please submit CVs (on no more than two sides of A4) by Sunday 13 August. Interviews will be held on Tuesday 15 August. Please contact neil@darnall.org.uk for further information and an application pack.